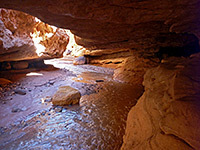 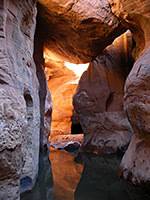 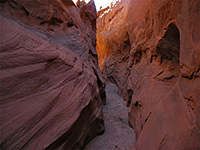 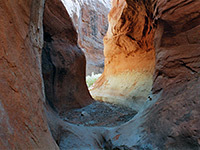 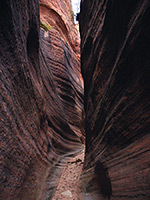 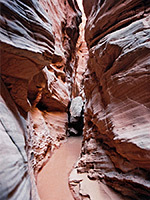 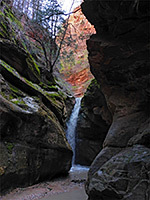 These pages describe slot canyons and other narrow gorges of the Southwest, mostly within the Colorado Plateau of north Arizona and south Utah. 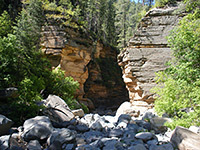 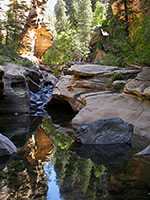 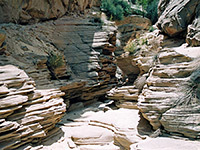 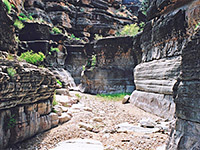 All canyons listed are explorable by hiking, scrambling and limited climbing, ie without need for rappelling or any equipment. 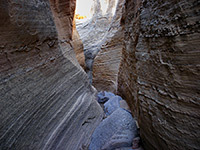 Some technical canyons are included if a reasonable amount can be seen in this way. 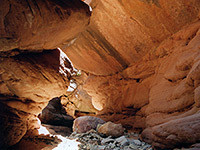 All may be visited on day trips, and with a few exceptions (in the Escalante region), all trailheads are accessible by regular vehicles. 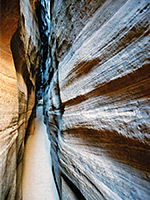 Disclaimer - explore at your own risk! 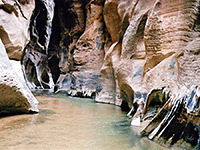 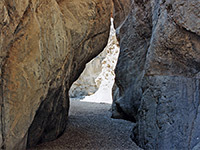 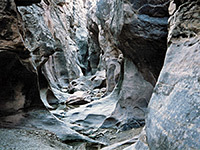 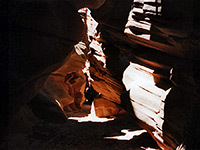 Ratings are a measure of photogenicity, the length and depth of the narrow sections, the type of rock formations, and the challenges required to reach and explore the canyon.